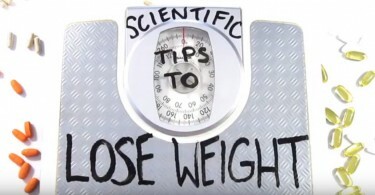 If you are on the journey to weight loss, then you don’t need to just drink plain water. In fact, you can make that plain water delicious. You need to just try this detox water and it works like magic. Trust me it really works and we can call it… flat tummy water. 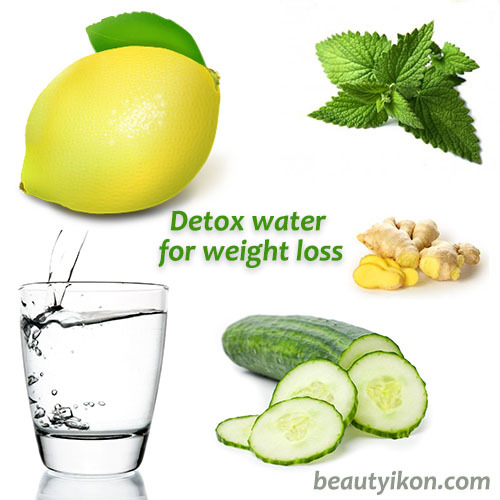 This detox water for weight loss will help you to flush all toxin from your body. 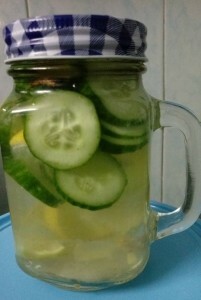 I have tried many different flavors of detox water but let’s start from this very easy recipe of detox water. 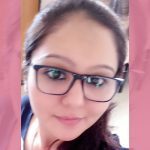 If you tried it then let us know your experience in comment box.